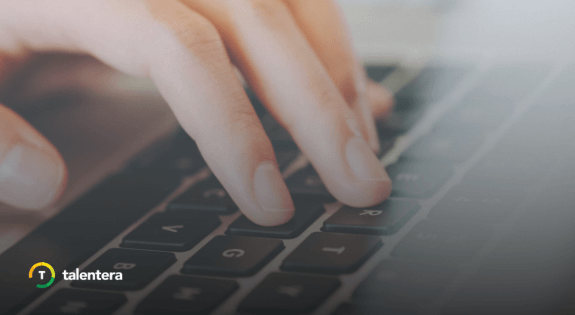 As soon as you receive the hiring approval for a job role, we understand that posting and promoting that job opening becomes the top priority. You want to spread the news far and wide in hopes of making your job advertisement reach the most relevant people. It would be a bummer, in this case, to find out that your subscription to a job board has expired right when you hit ‘post’, wouldn’t it? 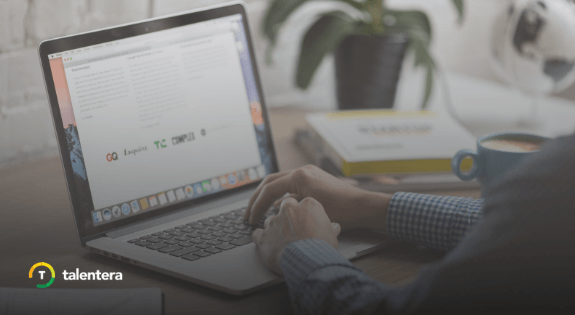 In its pursuit of solving all recruitment-related woes for its customers, Talentera’s latest release removes this speedbump as well. Got a job post that needs to hit the world right now? 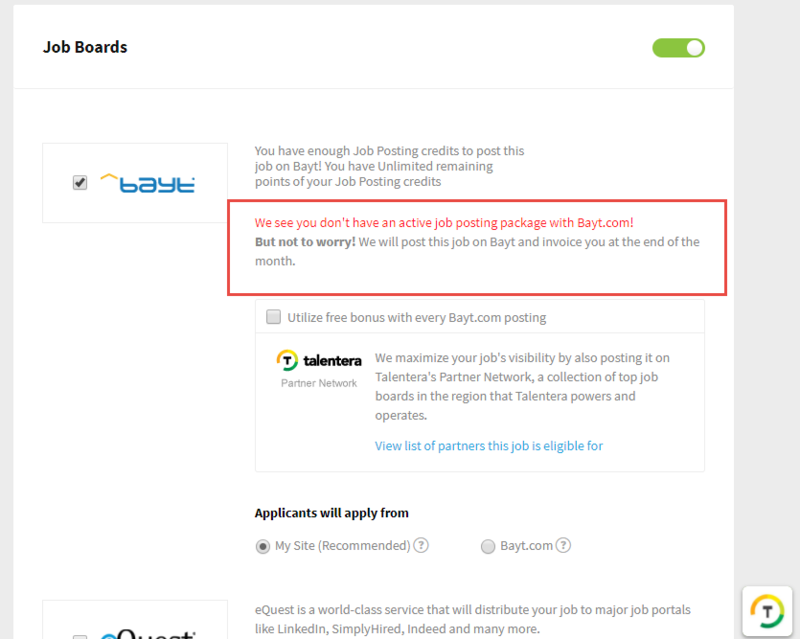 All you need to do is request the “Post Paid” feature from your account manager and publishing a job on Bayt.com will never give you trouble even if your Bayt Job Posting Package has run out. Once you get to posting a job, select Bayt.com in the job boards section. If you don’t have an active package, your job will still be posted and you will receive an invoice for that job post at the end of the month. We value your time and the urgency of your tasks and we are hopeful that this enhancement will prove to be of use. 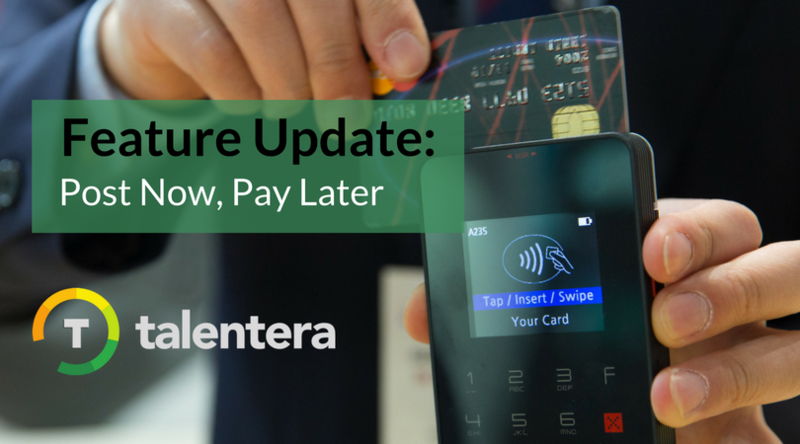 This enhancement is available for access to all Talentera customers with ‘Post Paid’ feature enabled. If you wish to activate this feature, please get in touch with your account manager as they will be happy to help.